Yaletown/False Creek North is located in the South East part of the Downtown Vancouver pensinsula. 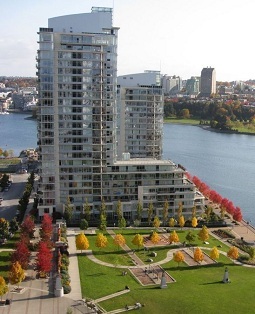 Many of its luxury waterfront condo buildings have stunning views of False Creek and/or English Bay. 11 Yaletown townhomes are currently listed for sale on MLS®. 152 condos have sold in Yaletown since July 1, 2018. 11 Yaletown townhomes have sold since July 1, 2018. 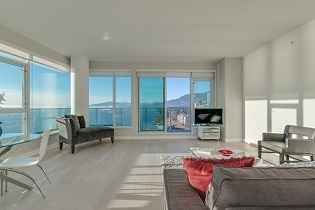 In March 2019 condo sales in Greater Vancouver reached 873, this represents a 35.3 per cent decrease compared to March 2018. In March 2019 townhome sales in Greater Vancouver reached 325, this represents a 27.1 per cent decrease compared to March 2018. 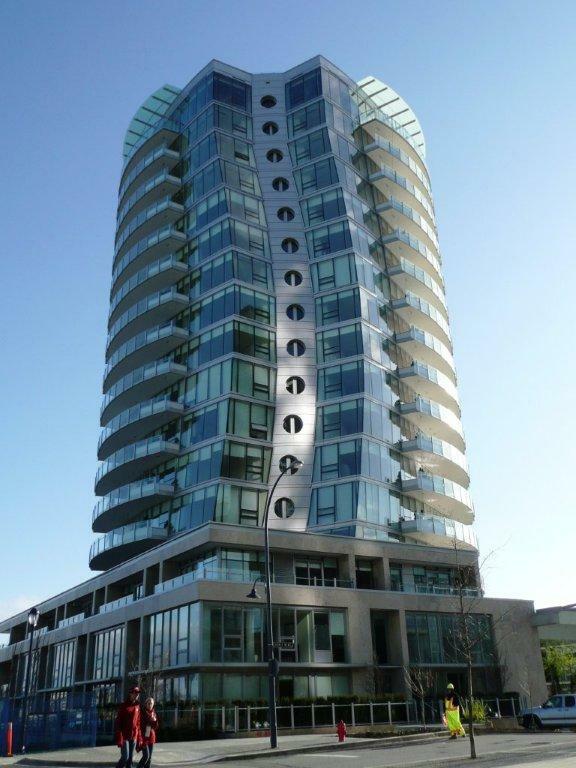 The benchmark price of condos in Greater Vancouver decreased by 5.9 per cent to $656,900 compared to March 2018. The benchmark price of an attached unit in Greater Vancouver decreased by 6 per cent to $783,600 compared to March 2018. Home buyer demand stays below historical levels. 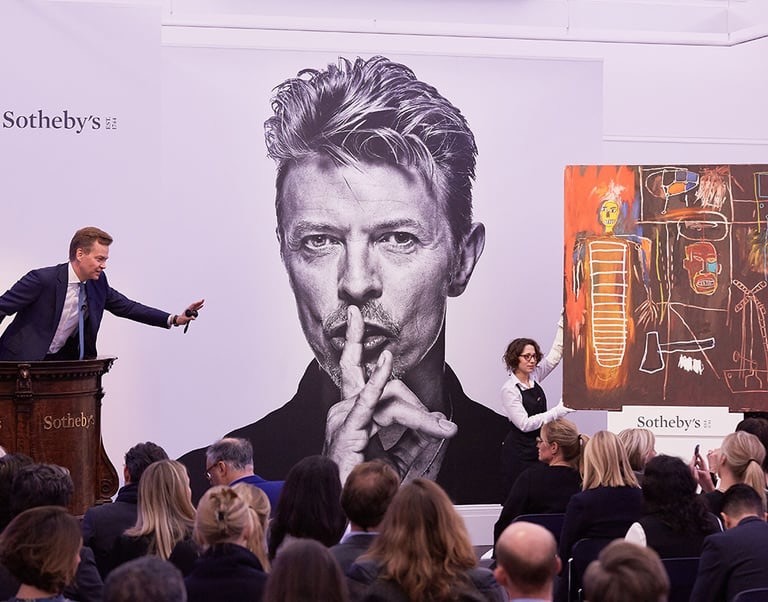 The sales to active listings ratio for all property types is 13.5 per cent which is a buyers market. Overpricing will only make your condo sit on the market. Sellers now is still the time to list your home as good inventory is very low. 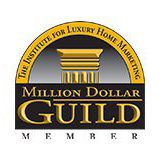 Please call me as there are many buyers looking for your exact home. Downtown Vancouver is a very specific special micro market and cannot be compared to any where else in this province or in Canada. The foreign buyers tax and speculation tax have also been implemented. Click "Google map" to search all properties. Are you waiting for the right time to buy your new Yaletown condo? You may need to worry about competition in a multiple offer situation so please have a Realtor at your side. Government reduces tax burden on first time buyers. Effective February 2017 under the Property Transfer Tax (PTT) First Time Buyers Exemption program, qualifying first time buyers can buy a home worth up to $500,000. The partial exemption continues and will apply to homes valued between $500,000 and $525,000 and new homes under $750,000. In 2010 The Erickson completed - see picture to the right. The Erickson is the luxury condo and townhome development at 1560 Homer Mews located at the bend in False Creek and adjoining the sea wall. Many of the condos and townhomes have wonderful close in water views. 3. Coopers Lookout at 33 Smithe Street. 1. Luxurious Grace located at 1280 Richards and 499 Drake. - a beautifully designed building with attractive features. 4. and the third and last phase of Yaleton Park at 977 Mainland. The first phase is 928 Homer (2006) and the second phase is 909 Mainland (2007). As a leading Yaletown/Falsecreek condo, Penthouse and townhome specialist, I have been successfully selling real estate since 2005. 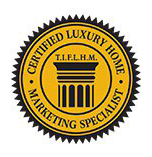 A Certified Luxury Homes Marketing Member who specializes in Luxury View and Waterfront properties as well as Commercial properties. I have worked with many non resident Buyers and Sellers as well as local clients. Luxurious rare 2 bed and den, 2 bathroom 1075sqft, Built in 2013 and in brand new condition this home in the sky is great for entertaining, with a 300 sqft wrap around deck to enjoy the ocean views fireworks and breath taking sunsets. Feels bigger than what it is. From the moment you enter and turn the corner you will be blown away and literally swept off your feet from the mind blowing incredible jaw dropping ocean views. A one of a kind and never available condo and floor plan. The ocean waters look like they flow into your view condo. Air con, gas cook, top 2 side by side parking with plug in charger, both bedrooms fit a king size bed. Geothermal heating and built with high quality leed gold standards. 24 hr concierge, gym party room and terrace garden deck.